First, edible oil is dark with impurity and would foam when cooking. One of reasons is that the cooking oil is not pure enough, and the impurity is not filtered thoroughly. 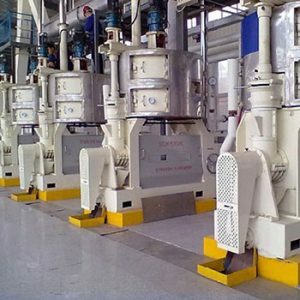 The old type oil press is without fine filter system, they all filter the oil using the labor force. Of course, the raw material can’ be pressed completely. In addition, some new oil press machine has adopted air-pressure filtration, or called concept filtration, also can’t filter oil thoroughly. In the first condition, its principle is that putting oil into a sealed container whose bottom is equipped with filter cloth and screen. And the oil outlet is below the filter cloth and filter screen. 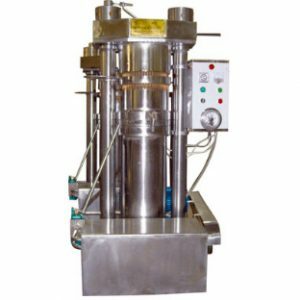 Increase the pressure of the container and press the oil through the filter cloth and filter screen to achieve the purpose of filtering oil. 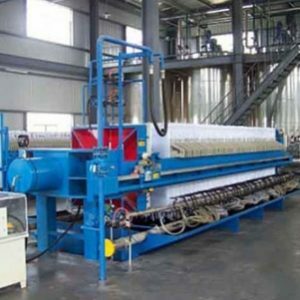 The advantage of this method is fast speed of filtering oil. Yet the disadvantage is the excessive fast speed, and the large pressure would lead to impurity. In the second condition, the operation is complicated, after filtration the operator need to open the container to clean the oil residue. But cleaning is inconvenient and can not work continuously. This method uses two filter ways, one is adopting high air pressure filtration, and the standard of pressure resistance and air tightness of high pressure container is very strict. Otherwise, it is easy to lead to excessive pressure which would cause container burst and other potential safety hazard. So, when you purchase this kind of equipment, pay attention to check whether the machine manufacture has production qualification of high pressure container and qualified high pressure container. The other has adopted vacuum filtration. Its principle is to take the air inside container away. There is vacuum inside container. And the filter cloth and filter screen is equipped on the top of container. 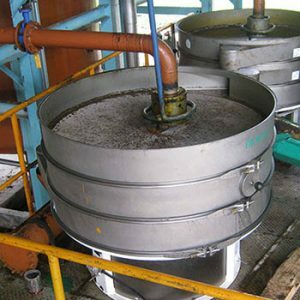 When the oil flow above the filter cloth and filter screen, the oil would be sucked into container by vacuum. And the oil residue is left on the filter cloth and filter screen. 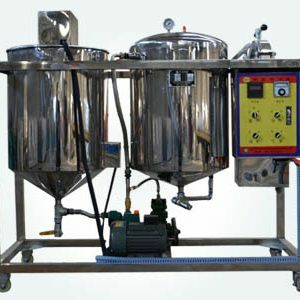 When the oil filtration is finished, the pressure would be reduced automatically inside of the container to avoid potential safety hazard problems. Thus the oil was filtered thoroughly, and it is convenient to clean the oil meal. Our oil press machine has adopted vacuum filtration method. We have done a detailed market survey and research of combine peanut, sunflower seeds, flax seeds oil, and rapeseeds oil, and find that two other factors have lead to the deep color and dark of the oil. Secondly, there are hot press and cold press about oil press methods. The pretreament is done before the hot press. 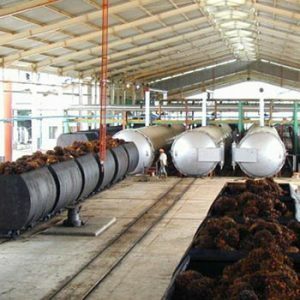 In this method, the material is roasted until mature or medium mature, thus to improve the oil flowability in the crops and to increase the activity of the oil molecules. 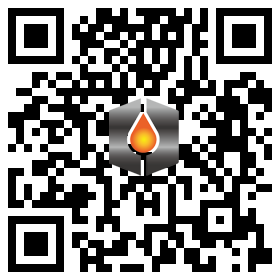 But at the same time, the fire temperature can’t be completely controlled which would lead to the surface carbonization of the oil seeds. 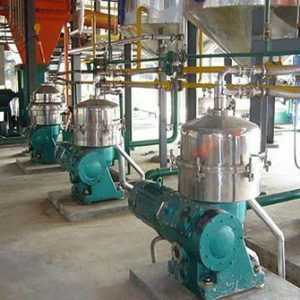 The oil crops carbonization would enter the press chamber through spin squeezing in the condition of high pressure. Carbide particles and tiny flakes mixed in oil will flow out from outlet. So the crude oil looks black which would affect the oil color and taste seriously. 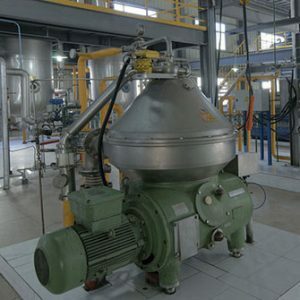 The last but not least, crop linoleic acid and linolenic acid contains melanin, such as flax seeds and rapeseed, the pressed oil color is still dark even though using the cold press method.To solve this problem, you must use oil refining technology to achieve the very significant results.